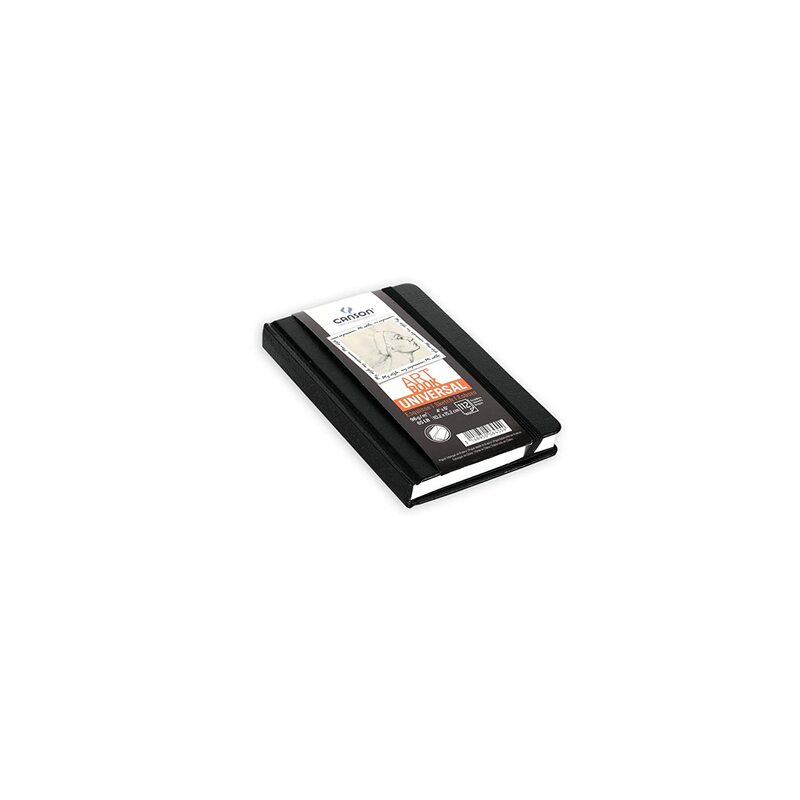 Size: 4 x 6 inch. 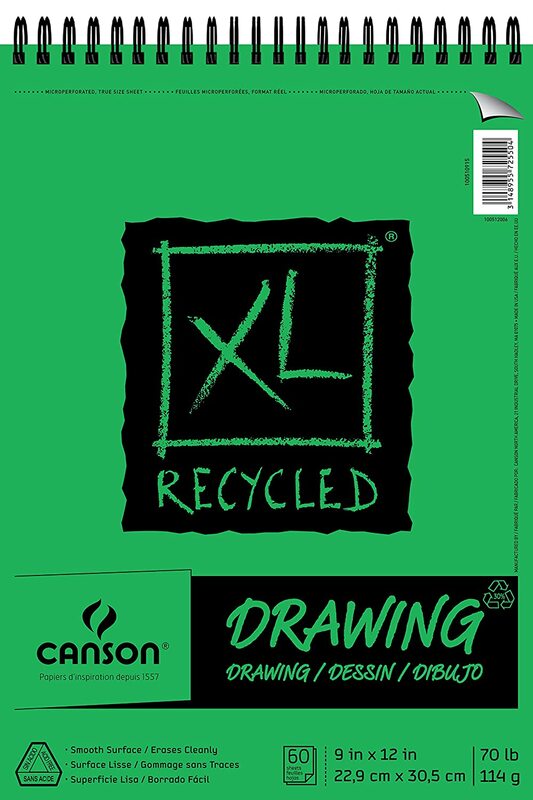 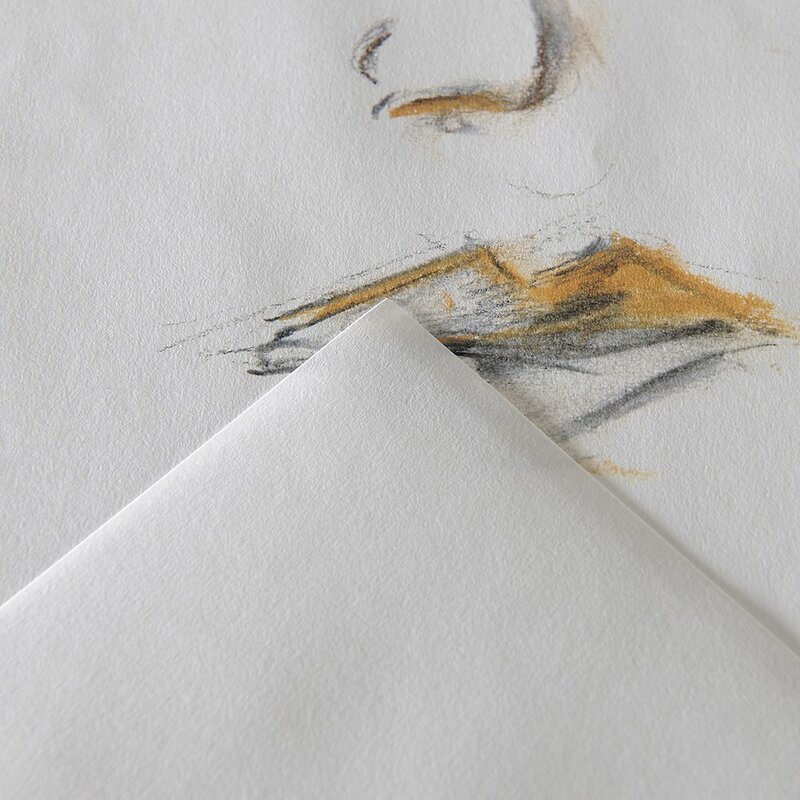 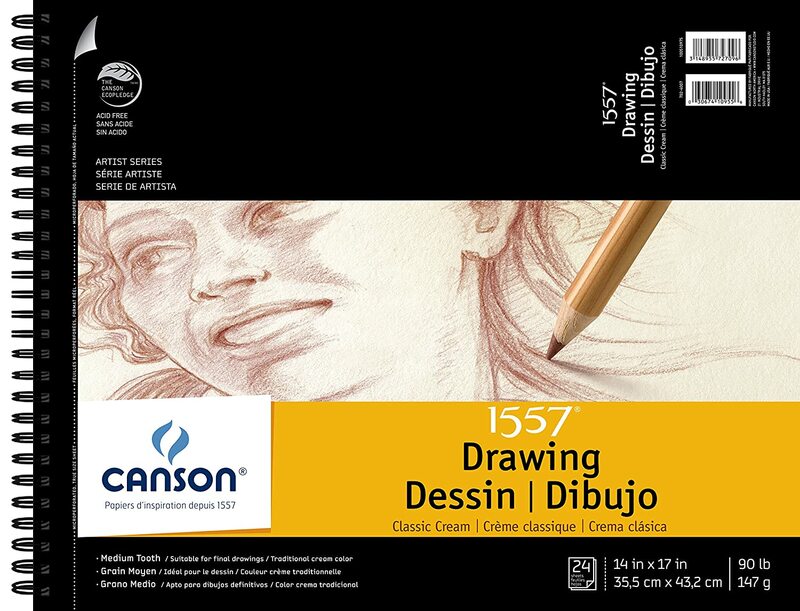 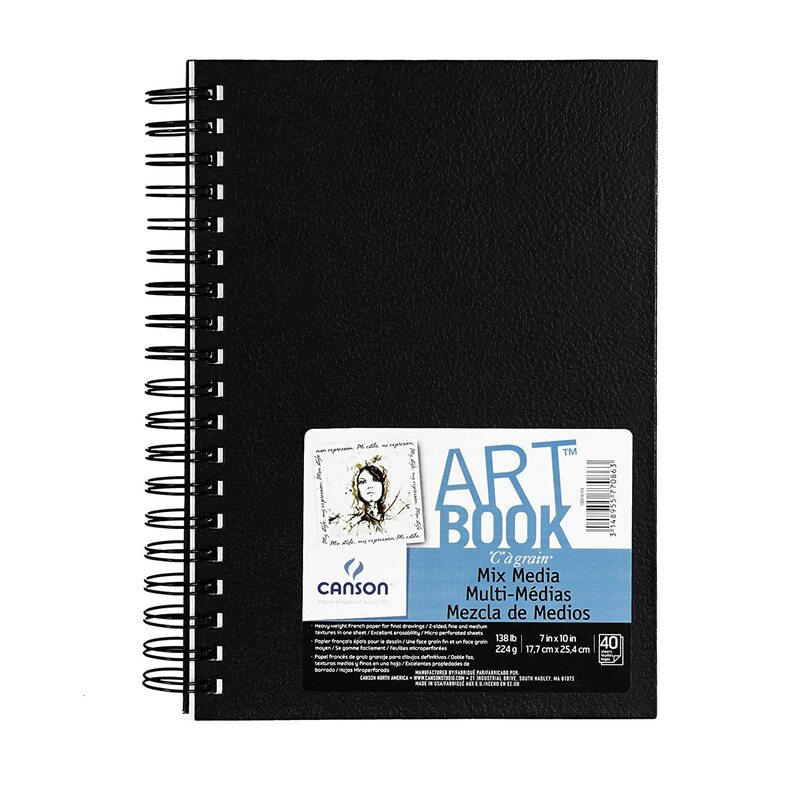 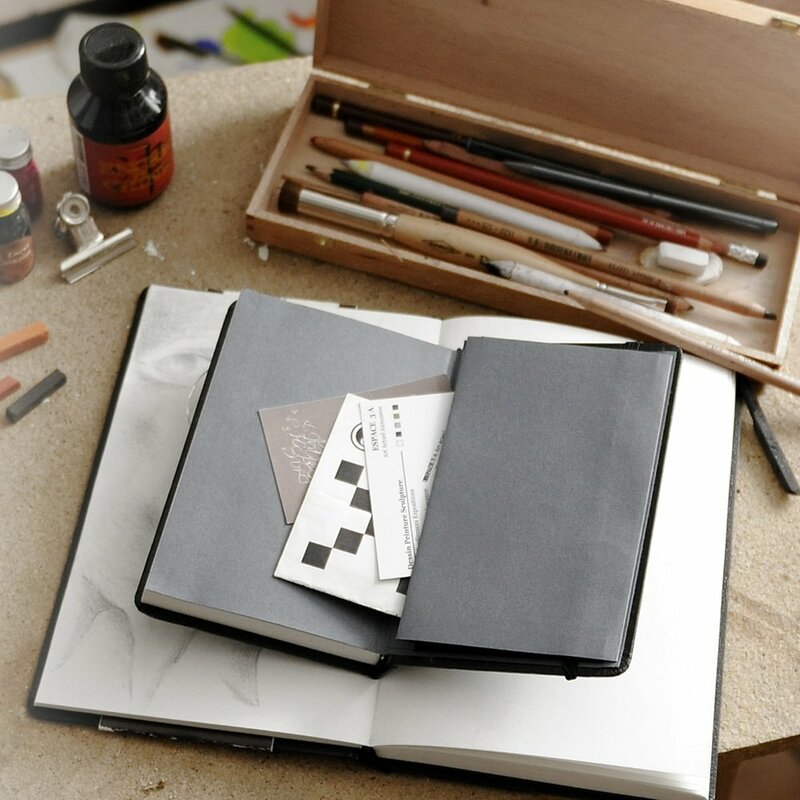 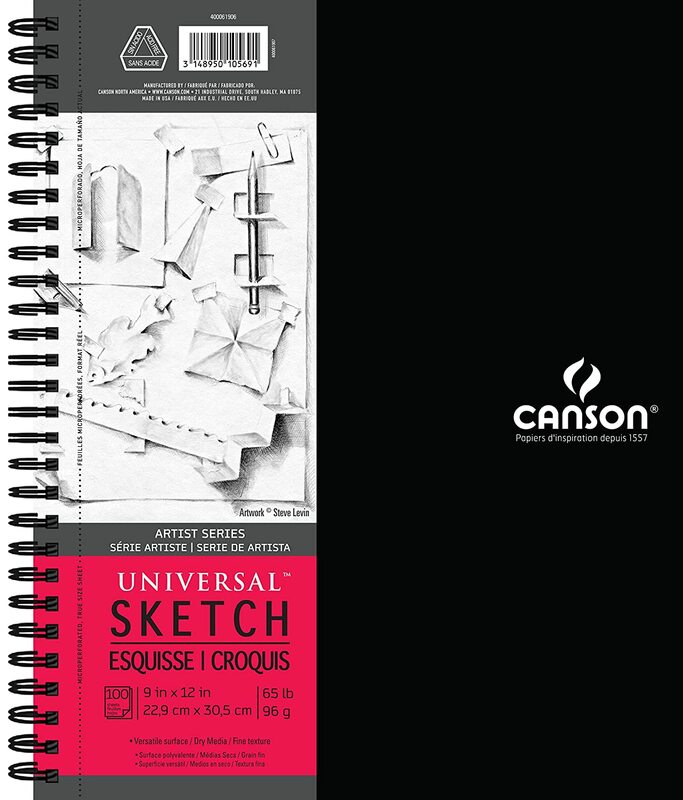 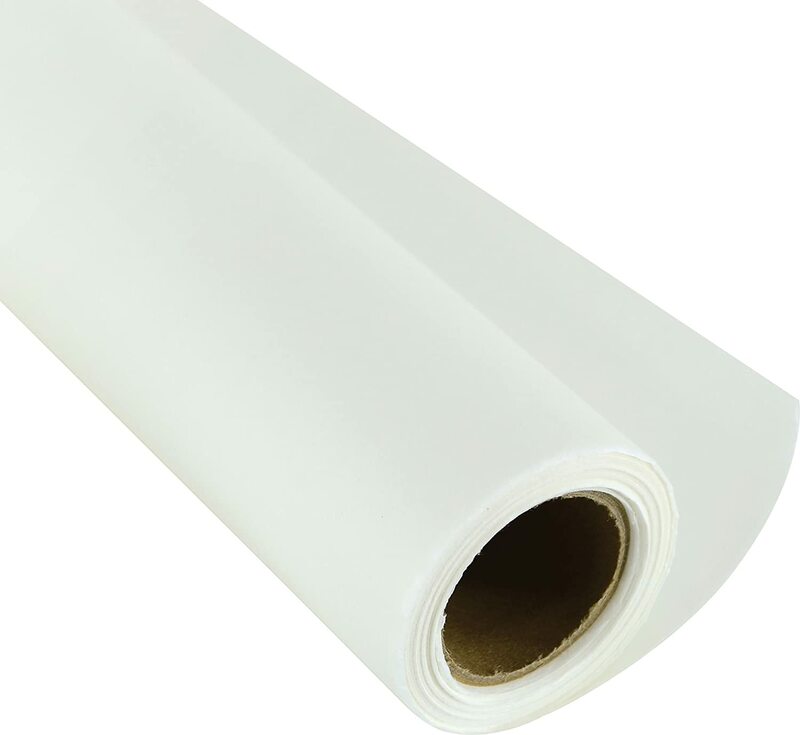 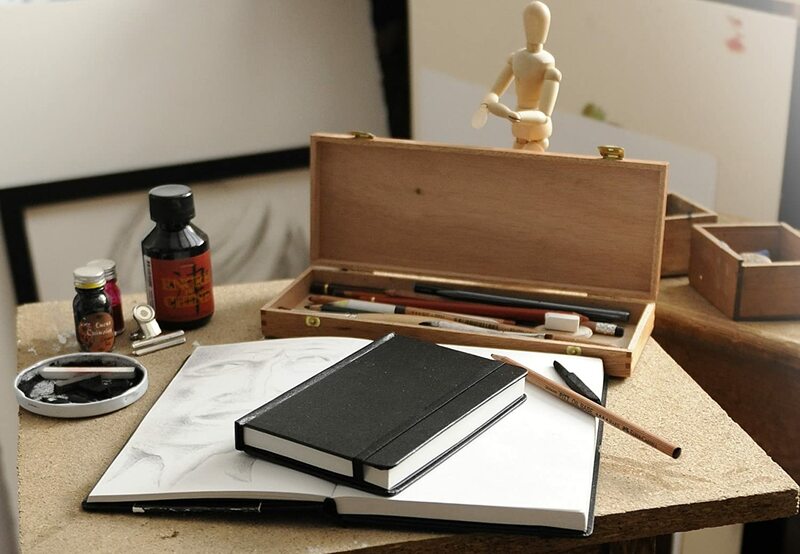 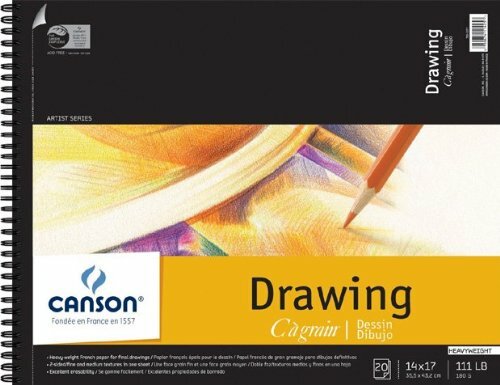 Canson Universal Art books contain high performance paper that is acid free. 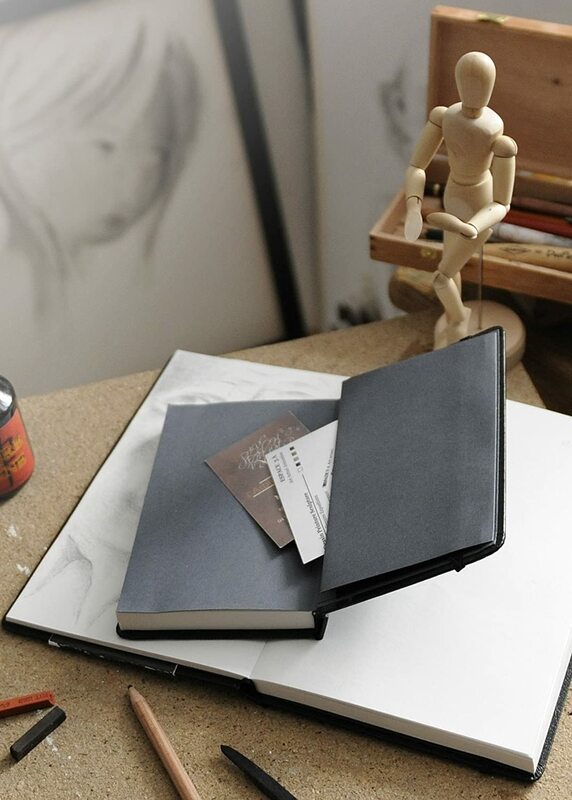 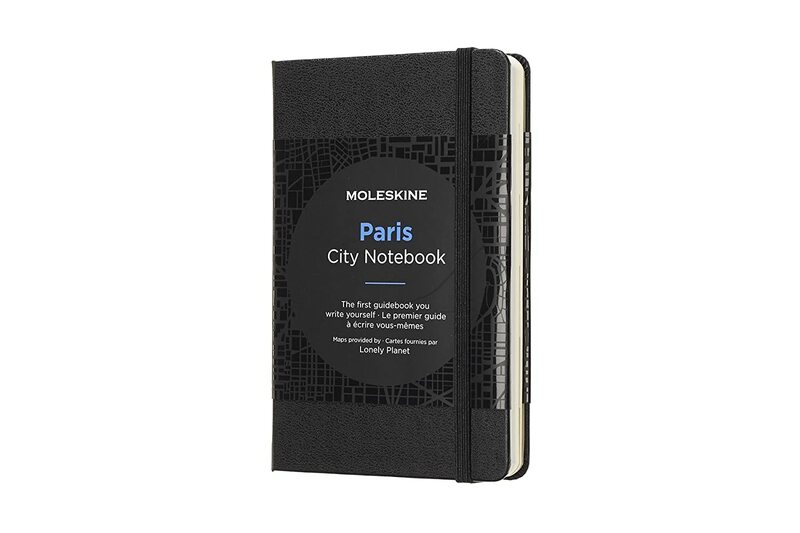 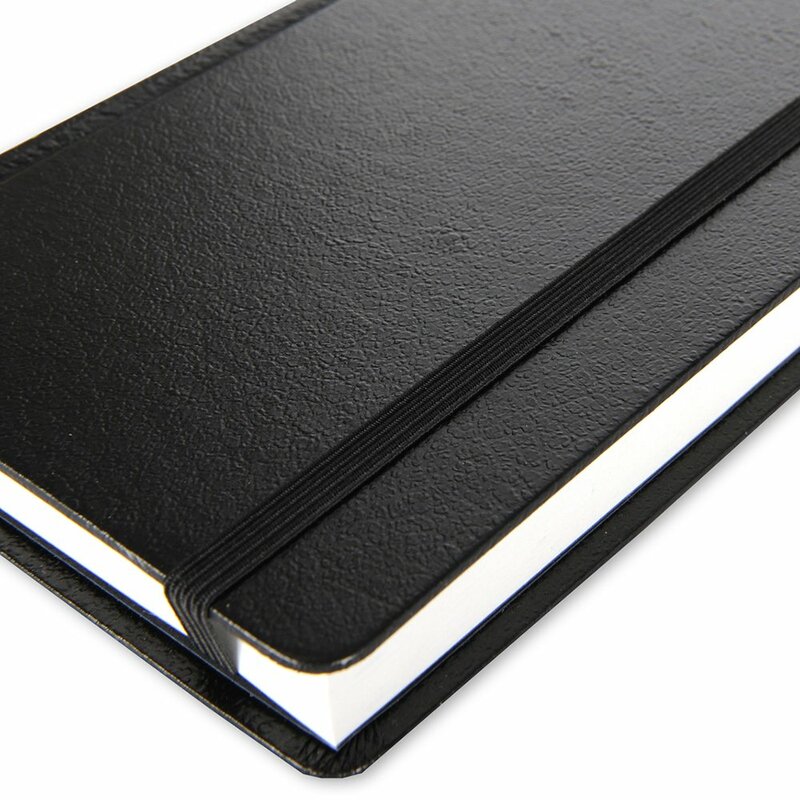 These hardbound books feature an elastic closure, stitch binding with small signatures to help the book lay flat, and an expandable pocket inside the back cover. 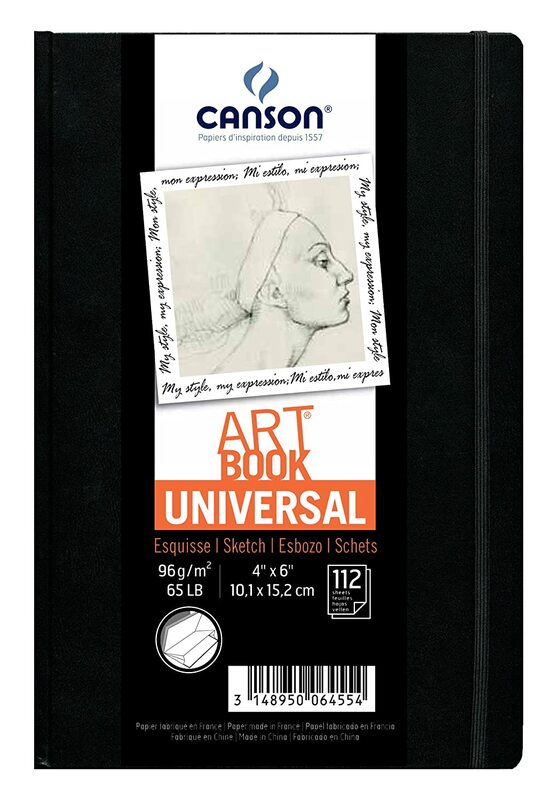 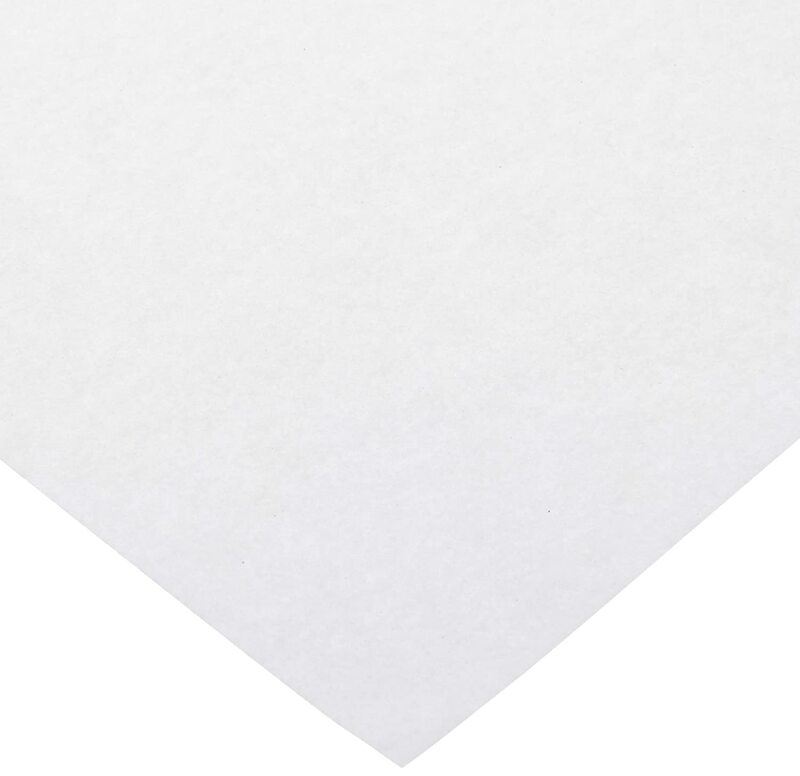 Each book contains 112 sheets of 65 pound/96 gram acid free 4 x 6 inch paper.